Synchronicities guided her to move to the Pacific Northwest instead. 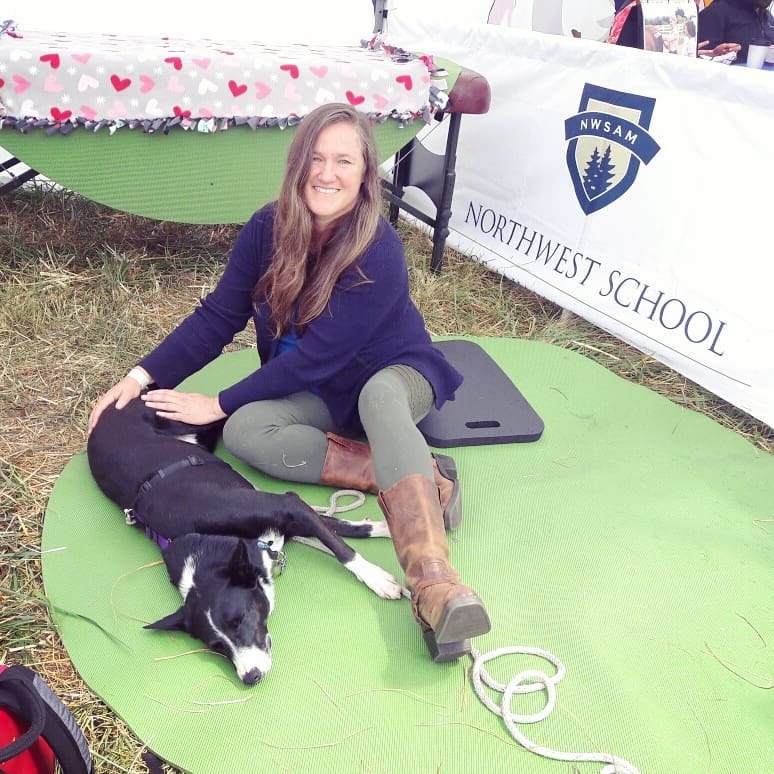 She then completed her Washington State massage licensing program at Port Townsend School of Massage, her small animal massage & acupressure therapist certification program at Northwest School of Animal Massage on Vashon Island, and craniosacral therapy certification at Bastyr University. She has also studied Equine Acupressure and is pursuing the equine massage certification this summer. If you are interested, here are some of the amazing things she is learning!